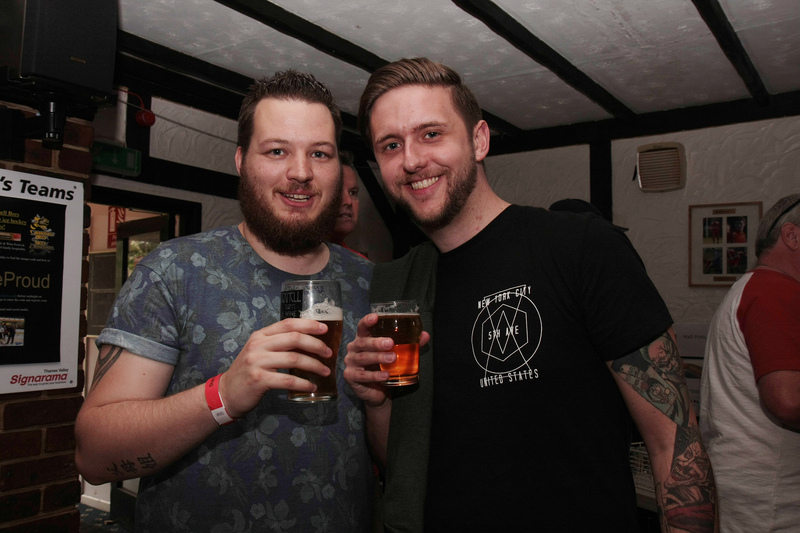 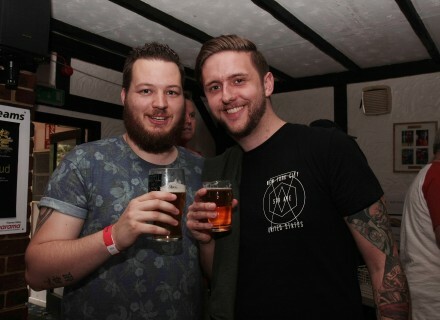 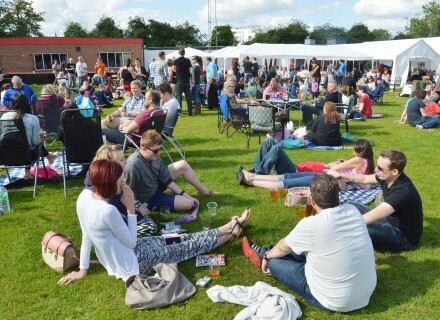 The Bracknell Ale & Wine Festival took place on Sunday at the Bracknell Town Football Ground. 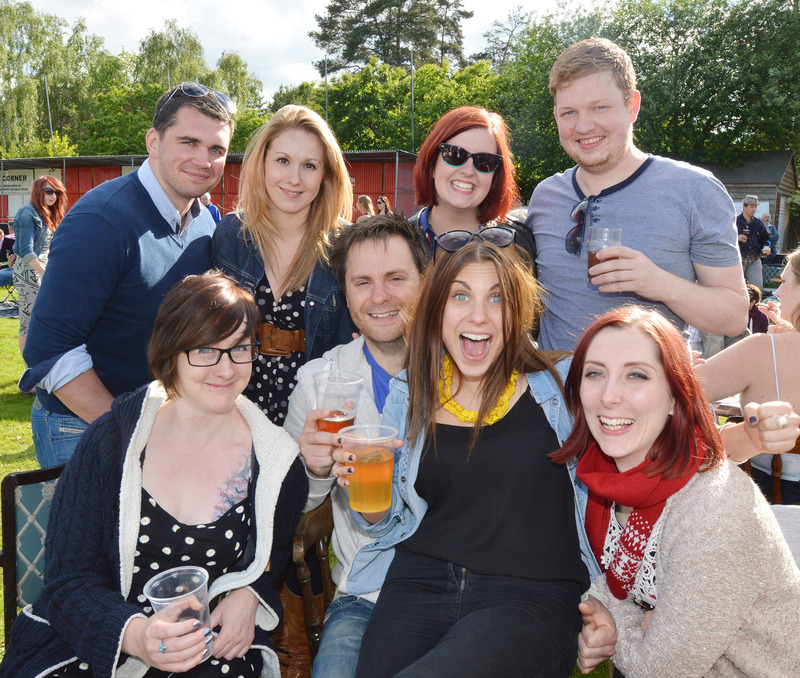 The Bracknell Ale & Wine Festival took place on Sunday at the Bracknell Town Football Ground. 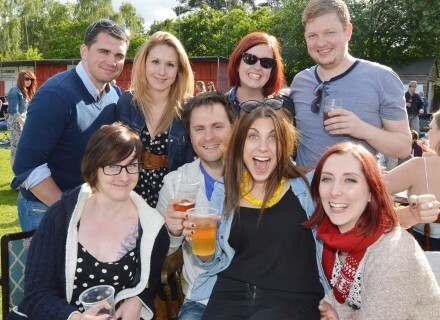 Friends having fun. 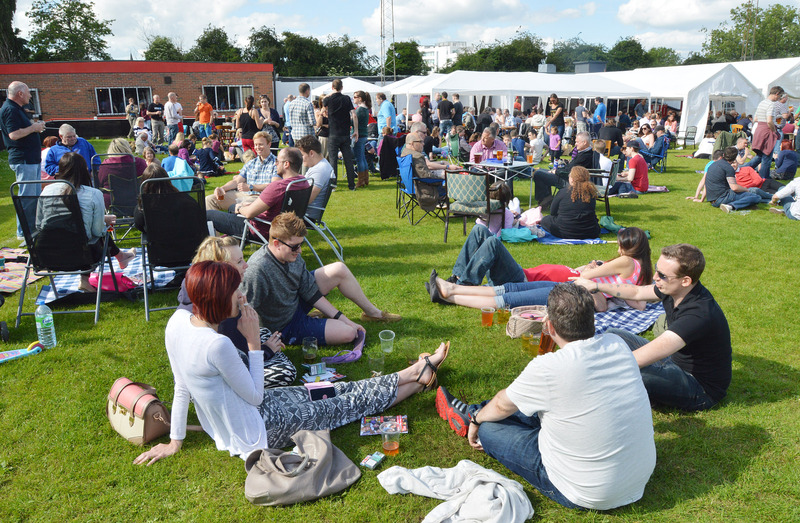 The Bracknell Ale & Wine Festival took place on Sunday at the Bracknell Town Football Ground. 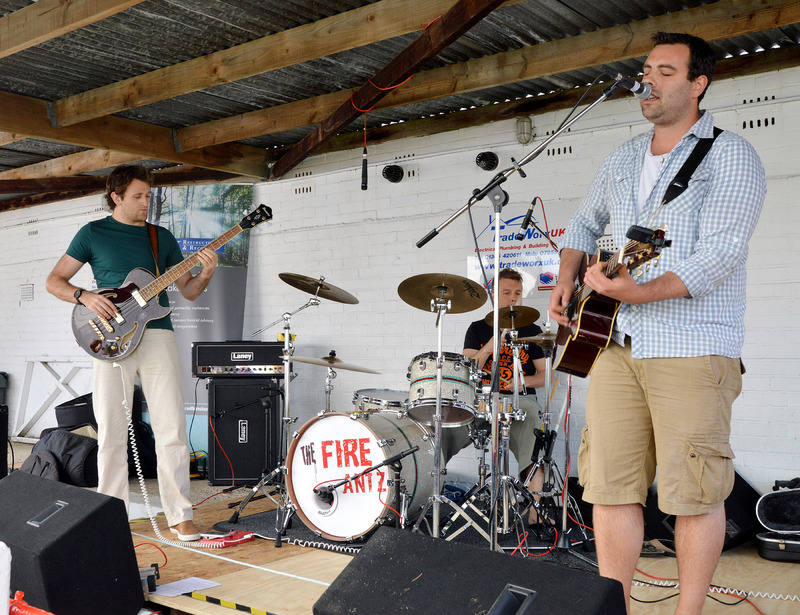 The Fire Antz perform.